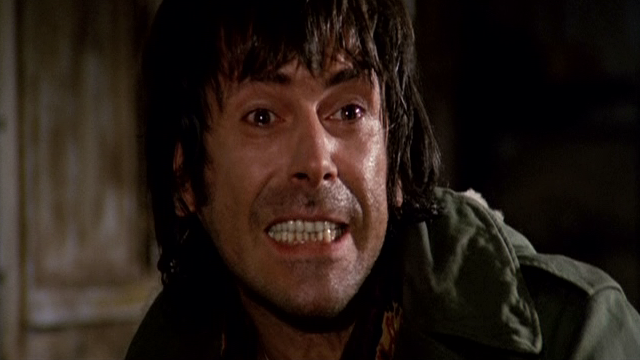 Umberto Lenzi’s Almost Human is an unrelenting, uncompromising and mean-spirited poliziotteschi that succeeds on every possible level. 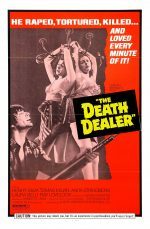 This ultra-violent, ultra-stylish Italian crime film stars Tomás Milián as the sadistic Giulio Sacchi, a low life criminal sick of the social class disorder in Milan after a bank robbery turns sour leaving him desperate for cash. 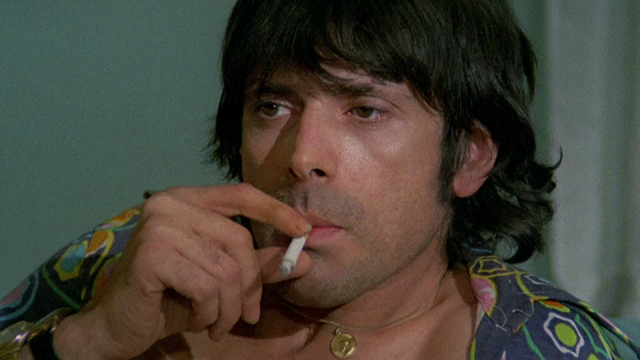 His luck however is about to change… Almost Human is a wildly violent, depraved and entertaining poliziotteschi that has easily become Lenzi’s greatest achievement in Italian crime cinema.